PETROL UP, DSTV UP, WHAT ELSE? Okay, so we’re getting a little wide-eyed at the sudden deluge of PRICE INCREASES that took place last week. Sadly, they are no April Fools Day jokes! 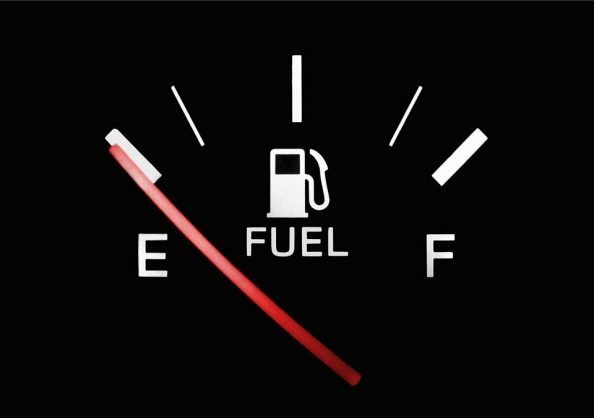 The price of 95 unleaded went up by R1.31 per litre in Gauteng. This brings the price to R16.13 per litre. 93 went up by R1.34 per litre. Diesel increased by 81c per litre in Gauteng. As mentioned last week, Nersa granted a price hike for Eskom to raise its prices by 25% over the next three years. “On top of the price hike, Nersa also previously granted Eskom permission to recover R7.8 billion through a Regulatory Clearing Account (RCA) application, which will see a further 4.4% added to the total over the period. 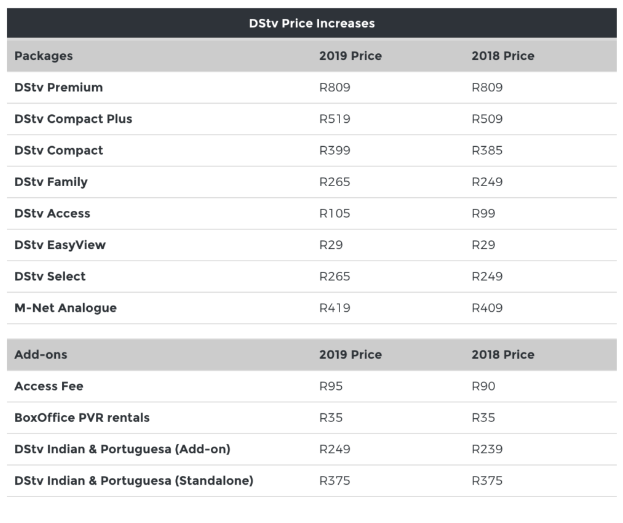 This might be the straw that breaks the camel’s back – DSTV recently announced a price increase that also came into an effect on 1 April. Unless you subscribe the DTSV Premium package, the price of your package will probably have gone up. Just when you thought you could drown your sorrows, this financial year will also see a 12 cents increase in the excise duty on a can of beer (now R1.74), a 22 cent increase in the excise duty of a 750ml bottle of wine (now R3.15) and a R1.14 cent increase in the excise duty of a pack of 20 cigarettes (now R16.66). 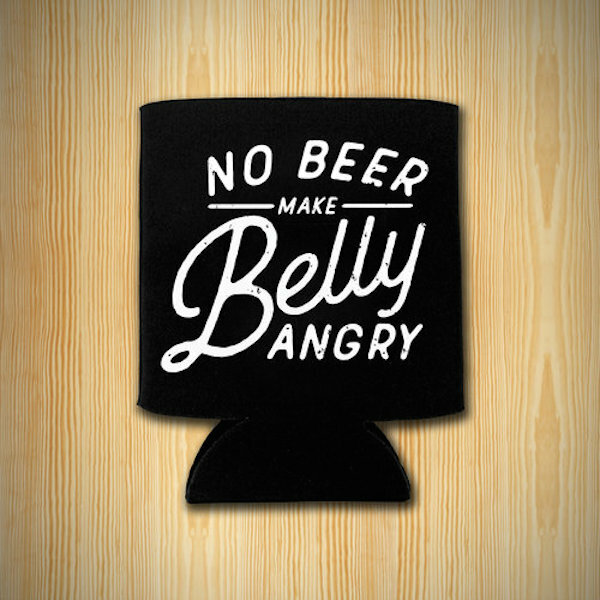 Time to walk more, drink less and spend few hours in front of the TV? Any other solutions? Next LASH LIFT – Better Than Eyelash Extensions? I Tried It!